Qualified temps, permanent staff, executive service! When you need the right people for your workplace, Albany Executive Recruitment offer the highest placement success rates and the largest pool of qualified temp and permanent jobseekers. With over 17 years of experience in matching candidates with clients, we pride ourselves on our high employee placement success rates and long-term client satisfaction. 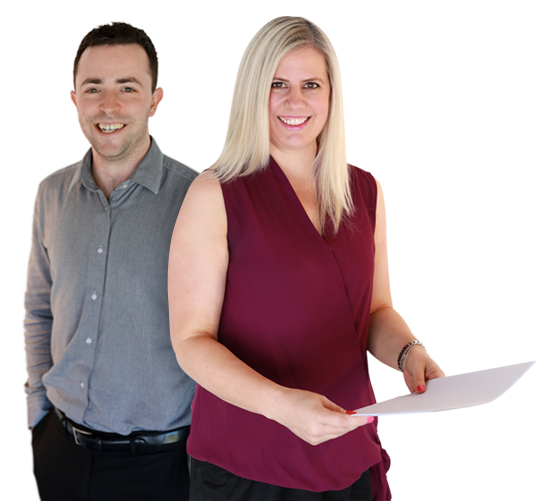 We specialise in filling vacancies on the North Shore with quality employees and temporary staff. We know how stressful an immediate temp situation or permanent staffing need can be, which is why we have one of the North Shore’s largest pools of qualified temporary and fixed-term jobseekers, all ready to step in at a moment’s notice. From permanent talent through to maternity cover and unexpected emergency cover, our candidates all live locally, and are able to begin work immediately. Do you have qualifications, skills, the right attitude and a desire to join professional company environments? We have one of North Shore’s highest employee placement success rates, servicing a wide range of industries for both temporary and permanent placements. If you live on the North Shore and you’re looking to join a vibrant, success-oriented pool of talented jobseekers, AER is the agency for you. Seeking qualified temps or permanent staff? Looking for an immediate temp or a permanent team member? We have a large pool of qualified, experienced temporary staff and permanent candidates all available for local placements. We take great care in selecting employees to match both your company recruitment needs and your organisation’s culture, giving you the best quality candidates for your position.